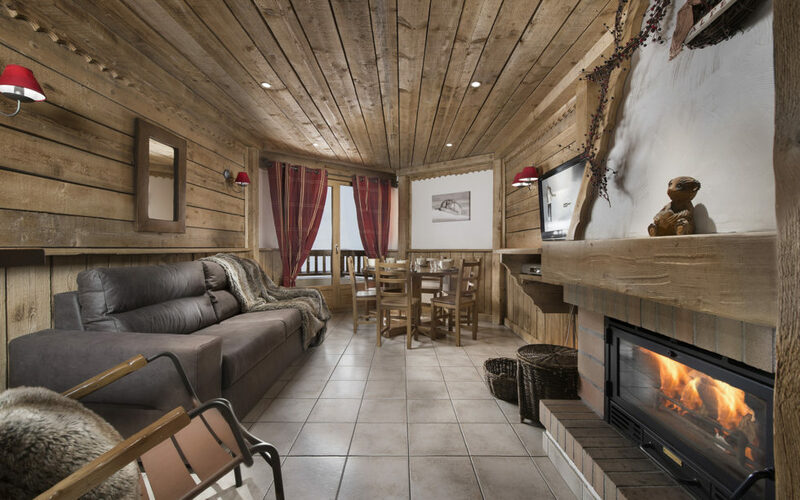 Les Ancolies residence offers 6 apartments from 75m2 to 110m2 accommodating up to 10 people in a cozy ambience at the foot of the slopes. Sit back and relax with a comprehensive set of services ‘à la carte’. You will be able to focus on enjoying your fantastic holiday. The residence Les Ancolies is divided in 4 apartments for 6 to 10 persons. Each apartment is fully equipped. * Only available in the 8/10 people apartments. Sit back and relax with a comprehensive set of services ‘à la carte’. No lift in the premises. 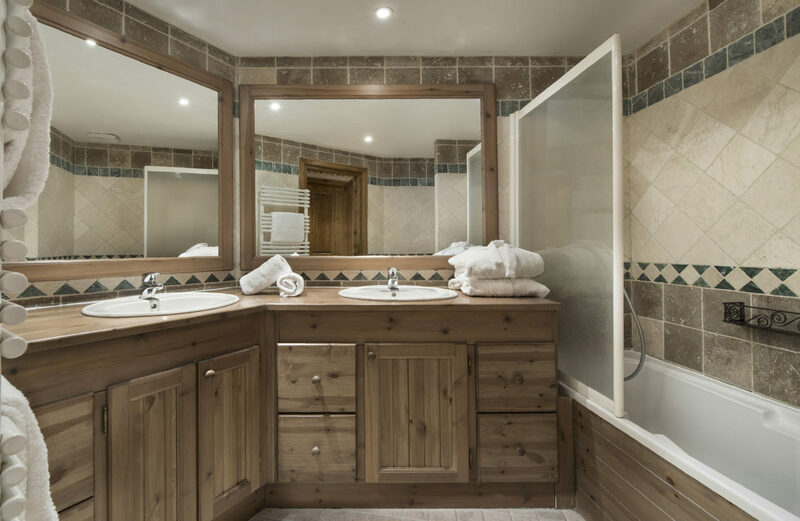 Unwind after a day on the slopes in our wellness centre. 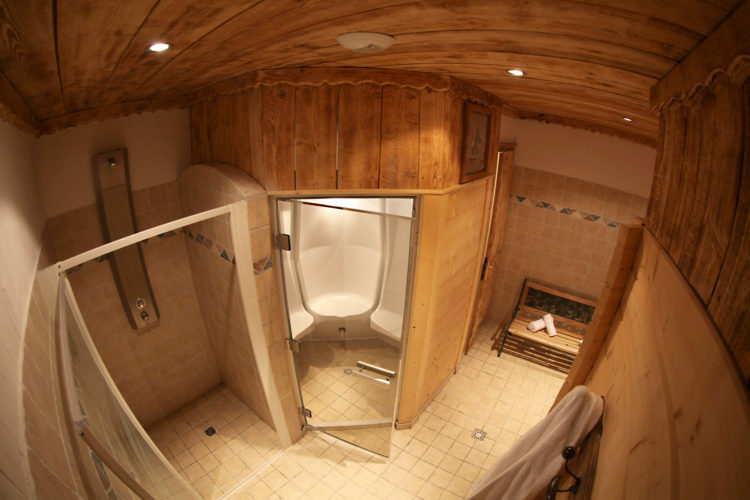 Enjoy hammam (steam room), sauna and shower. Open daily from 5.30pm to 8.30pm, free access for our guests and accessible without booking. 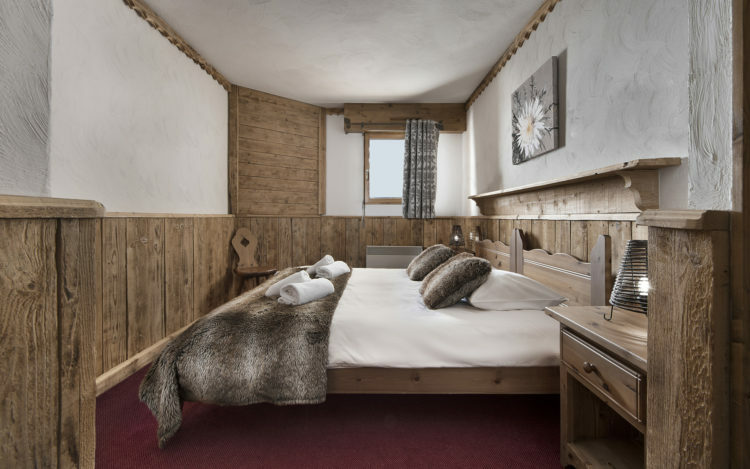 Les Ancolies residence is at the bottom of the ski area, next to the children kindergarten and the meeting point for collective ski lessons. Put on your skis as you get out the door and easily access the slopes in seconds. In a quiet neighborhood, 5 minutes from the centre and all facilities, the residence is in a prime location for your stay in Val Thorens.